How much would you pay for a desk that hath no drawers? You’d think it would be hard to give away, but not on this wacky planet.. Not by a long shot.. 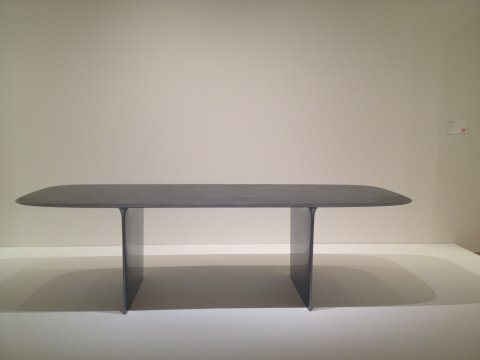 The overly simplistic desk was produced by Neal Feay Studio and just went to the highest bidder for a cool $1.8 million dollars.. Drawers not included. Chaz Bono LOSING MAD WEIGHT! Chaz Bono stepping out minus a ton of weight! Cher’s manufactured son, looks virtually unrecognisable! Almost like he lost an entire man! 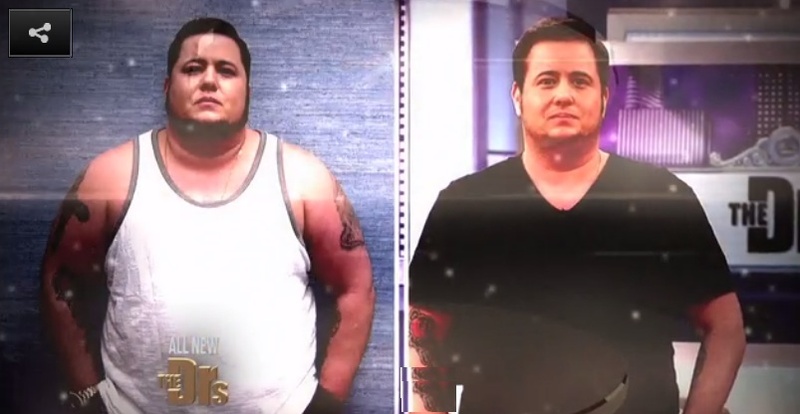 Chaz Bono Sheds 65 POUNDS! Chaz Bono has lost more than 65 pounds over the last year! And now Cher’s son, (who was born a woman,) says, “everything is easier.” Really? everything? Do tell!